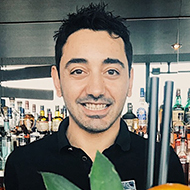 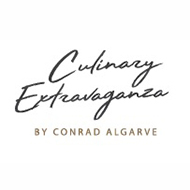 Dorian has won prizes for internal cocktail competitions at Cloud 23 and before that he did the same at renowned Duck and Waffle and Sushi Samba restaurants in London too. 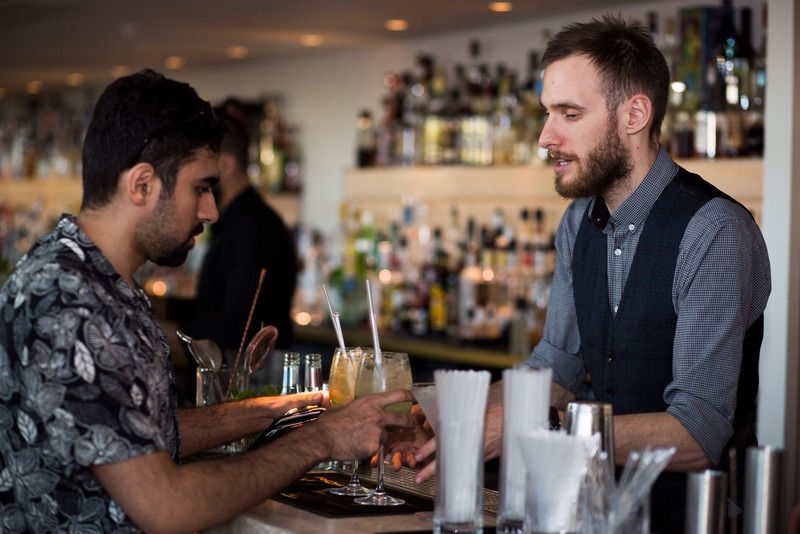 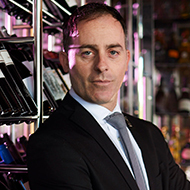 Dorian brings a breadth of creativity and flair to Cloud 23 at Hilton Manchester Deansgate. 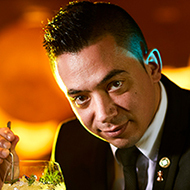 Recently, Dorian created the popular Fleur De Lis cocktail, inspired by Hilton New Orleans Riverside and the Big Easy’s rich culinary and cocktail history, the cocktail is served with a side of doughnuts. 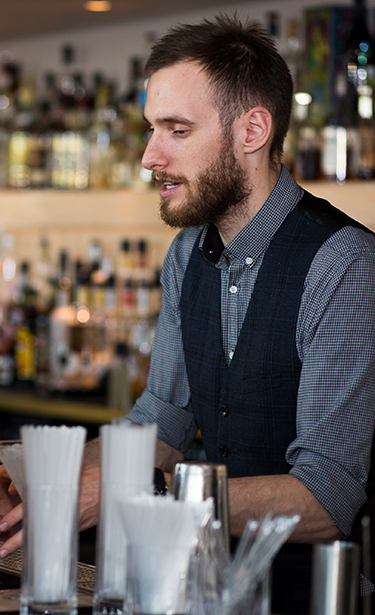 When it comes to cocktails and teamwork, Dorian works hard and has a great “never going to give up” attitude.